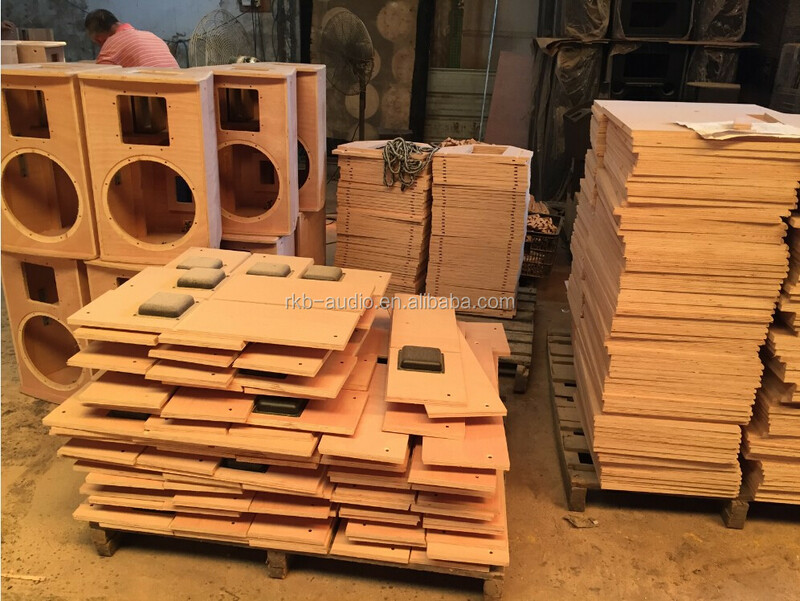 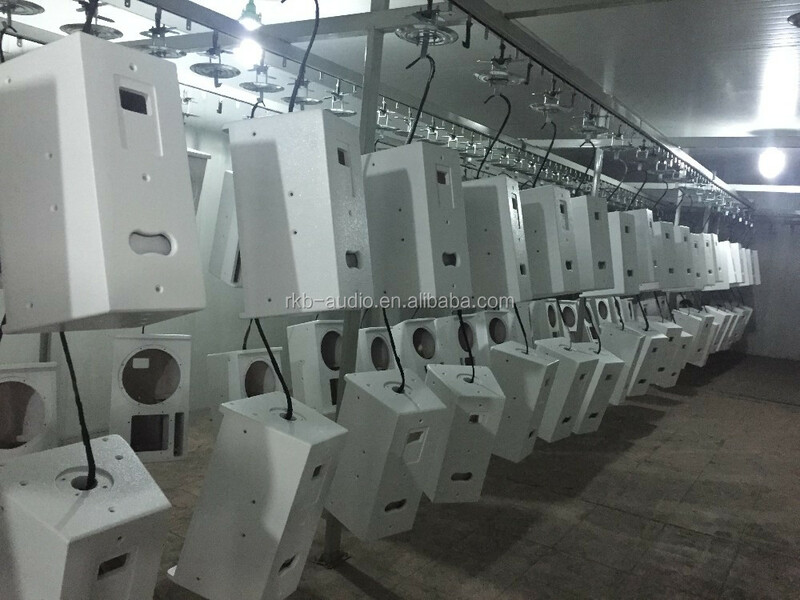 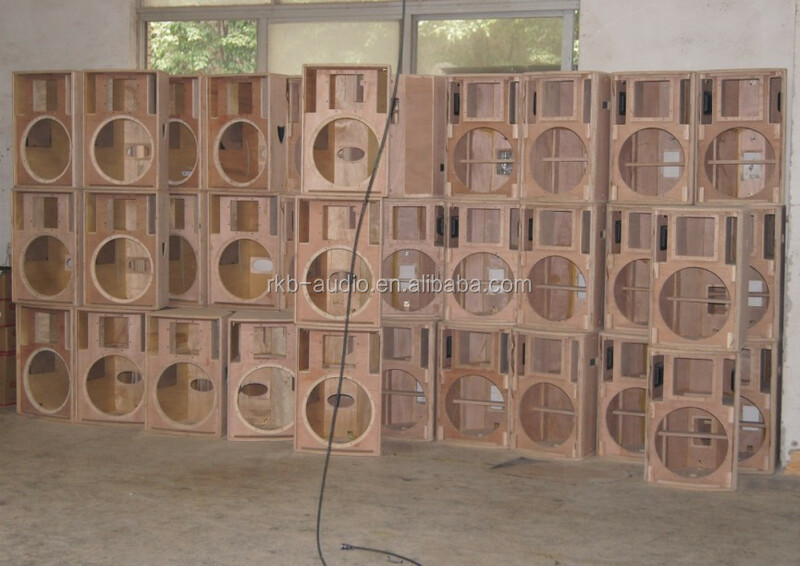 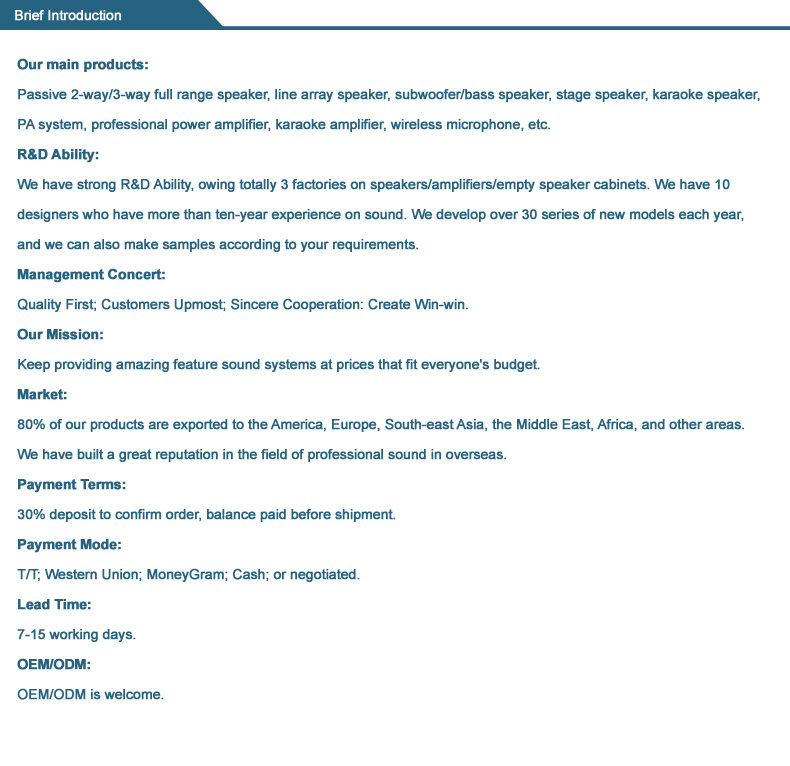 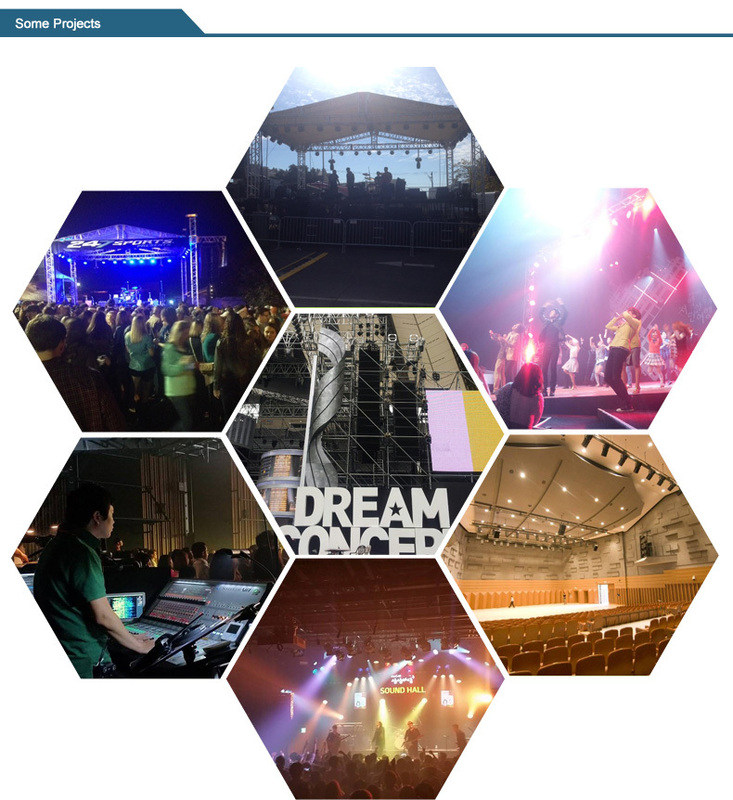 We are a manufacturer of professional speakers, passive line array speakers, passive two-way speakers, passive subwoofer speakers, professional amplifiers and other audio equipment. 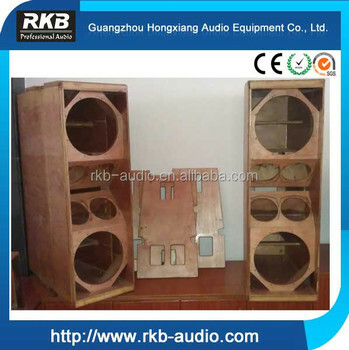 We have 3 plants to fabricate our own cabinets, and our own crossover boards. 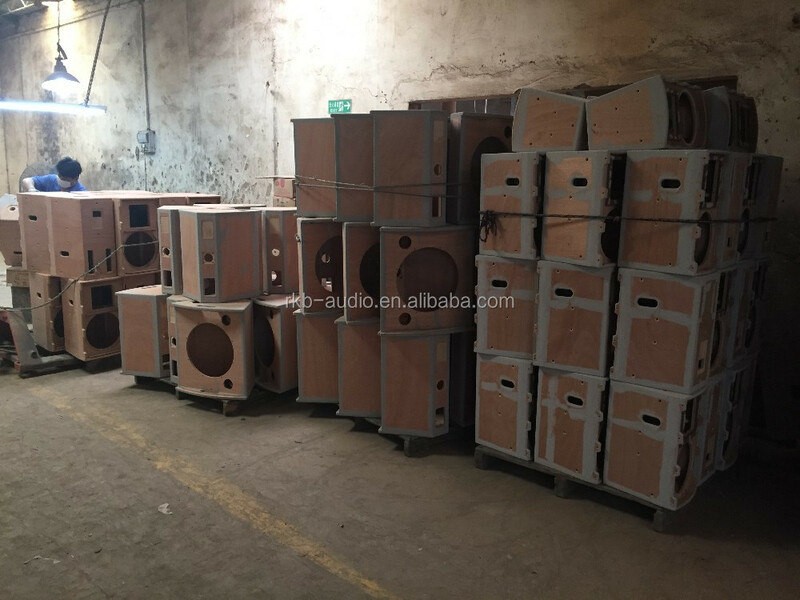 Before packing up products, we test every component three times to guarantee the perfect sound system. 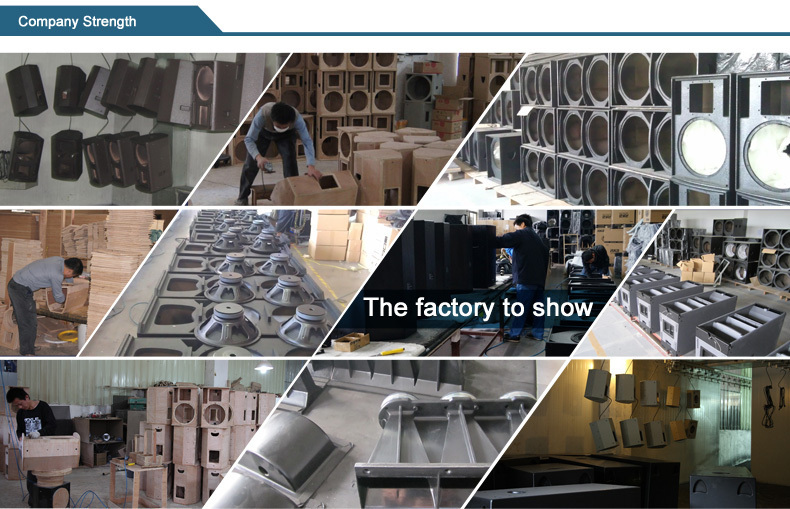 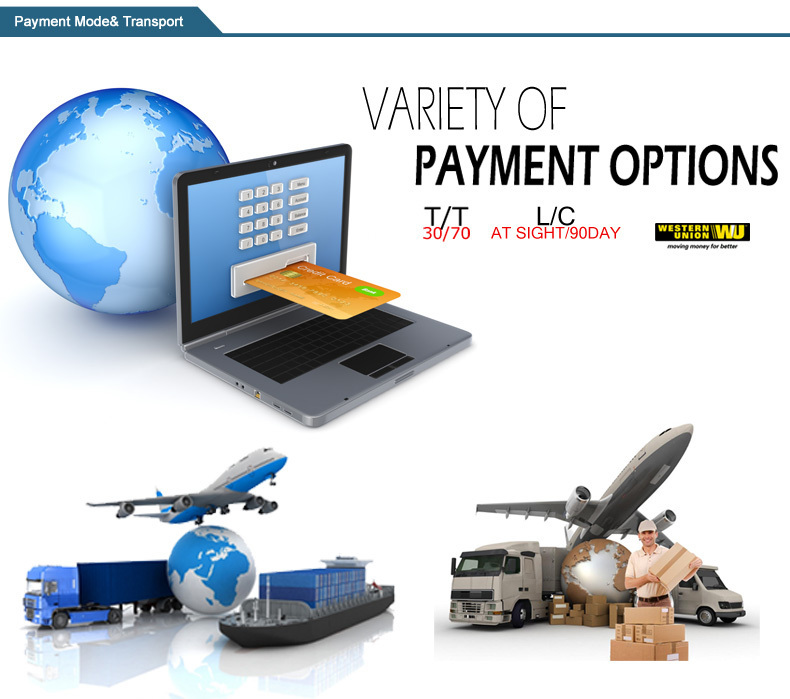 Guangzhou Hongxiang Intelligent Electronic Technology Co., Ltd.